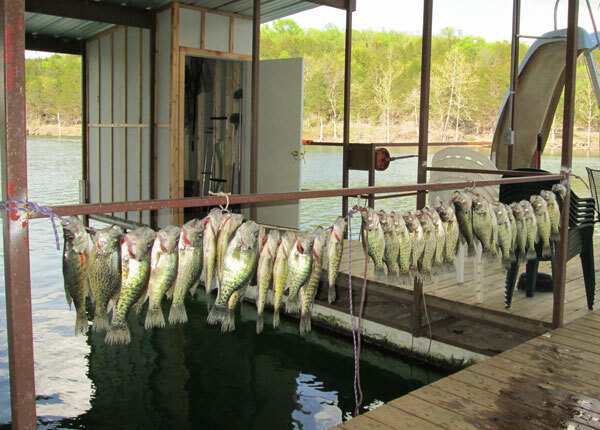 Table Rock Lake is renowned for bass fishing, and water sports of all kinds. 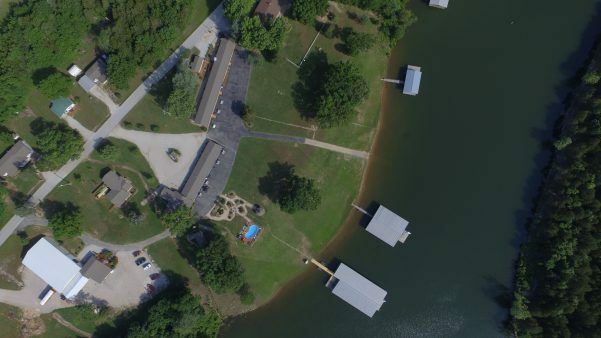 Bring your own boat to the privacy and convenience of the paved boat launching ramp, and two covered boat docks (12 slips and 8 slips) at water’s edge. 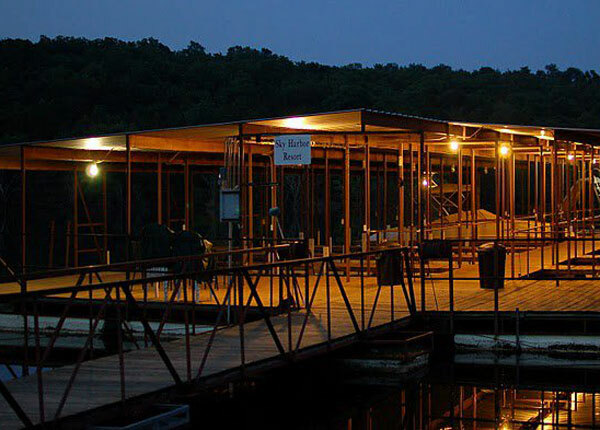 The 12 slip dock is handicap accessible and fish are easy to catch just sitting on the dock with a pole. 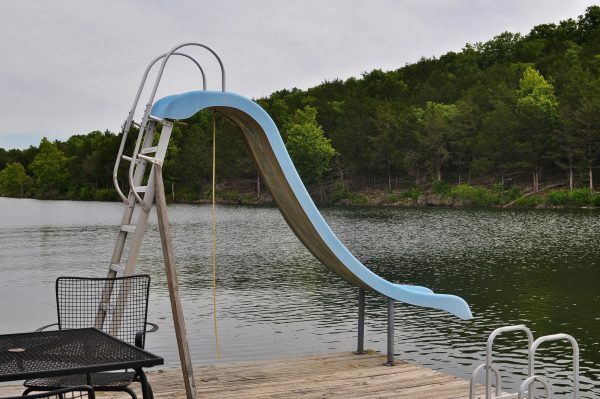 Our docks have stainless steel fish cleaning stations with running water and electrical outlets, security surveillance systems, swim decks, and waterslides. 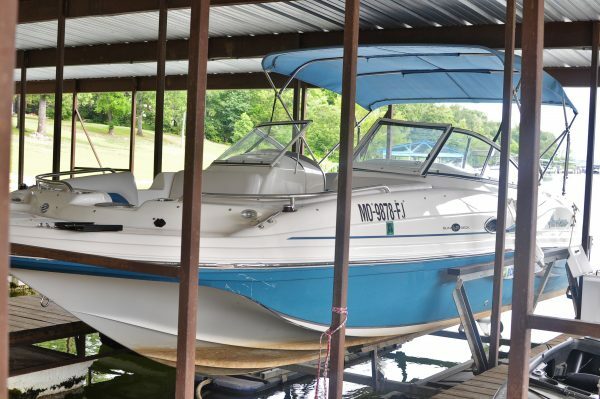 Don’t own a boat? 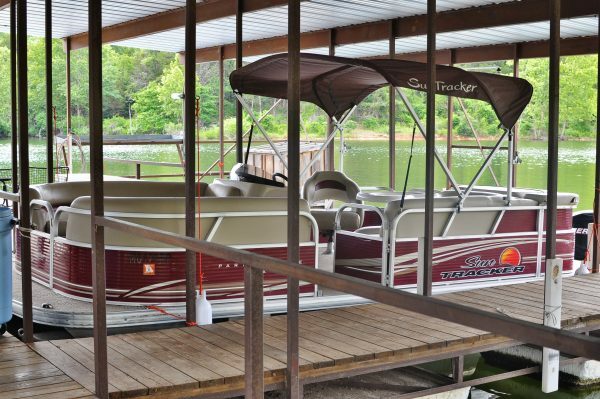 Rent our fully equipped 2012 20ft. 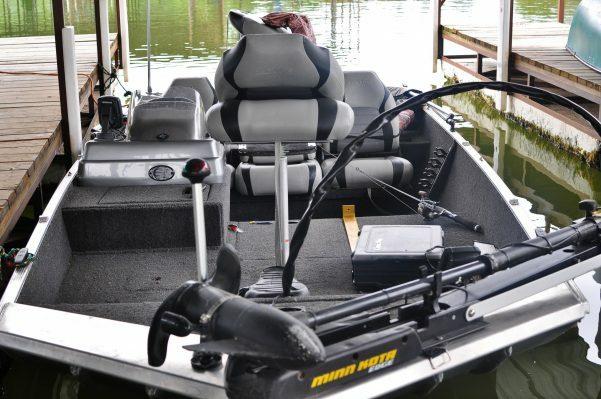 Sun Tracker Party Barge pontoon boat, 2014 Lowe 17ft. 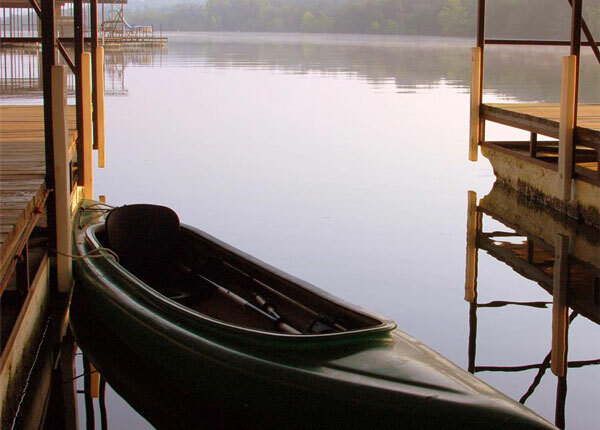 Stryker fishing boat, canoes, and kayaks by the hour or by the day. 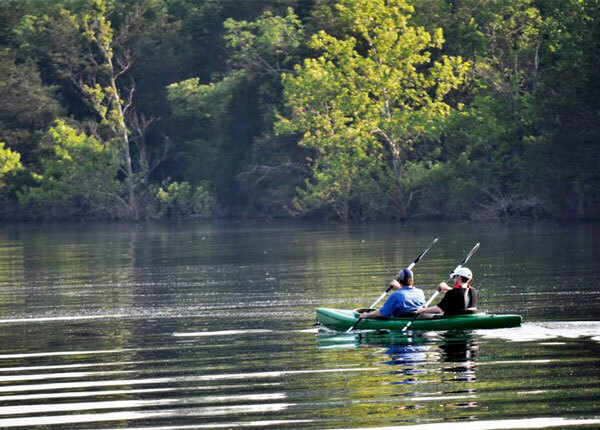 Come fish with us…professional fishing guide services offered year round. 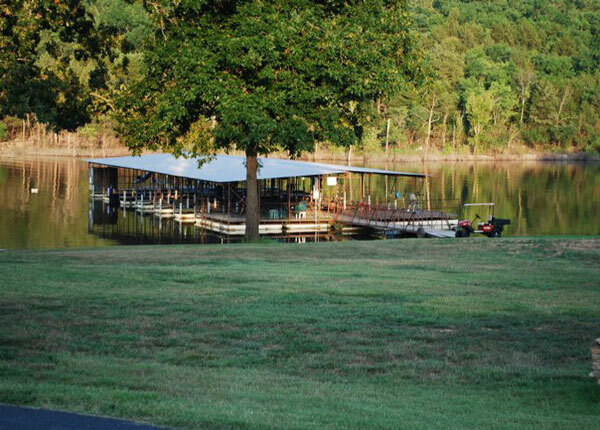 Will pick you up at our docks, return you to the docks after your half day or full day of fishing, and filet your fish for your evening fish fry. 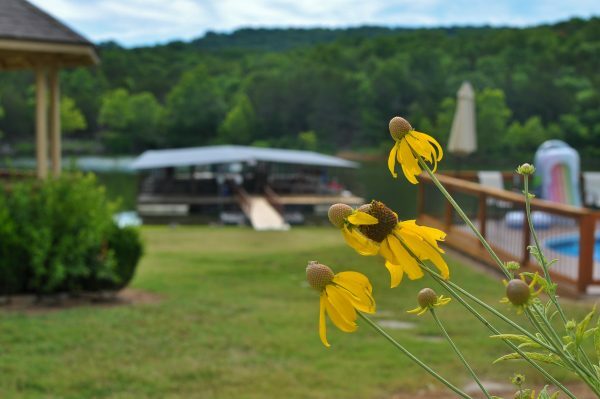 Sky Harbor Resort provides water sport enthusiasts a secluded cove and easy access to the main channels of the lake. 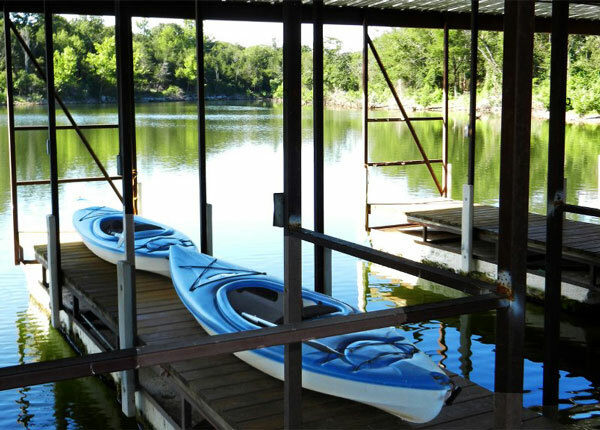 Note: All boat rentals include life jackets.